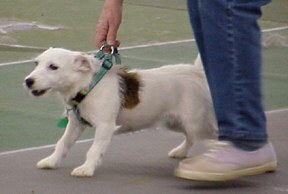 Curtie became the second dog in Region 9 to earn the Onyx award. 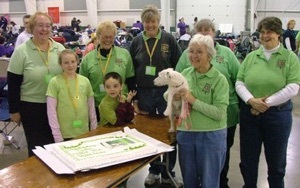 She earned it at the Beltway Bandit tournament in January 2001. 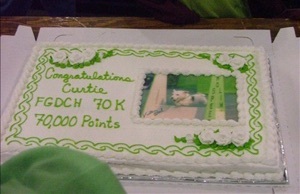 In December 2007, Curtie earned her FGDCH 70K and announced her retirement from flyball. 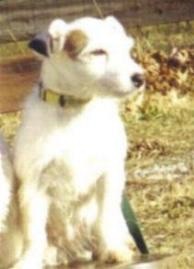 Curtie passed away July 23, 2012.